AT&T to Help Host MTA App Hackathon This Weekened And We're Judging! AT&T, the New York City MTA and the Polytechnic Institute of New York University and ChallengePost are all hosting a hackathon this weekend in which hundreds of coders will show up with one task: to help better the transit applications available to MTA's 8.5 million daily riders. The general idea, and as a New Yorker myself I love it, is that the MTA needs to combine data from its bus lines, train lines and subway systems to create a compelling application that not only makes it easier for New Yorkers to travel from point A to point B, but so that it can help improve its facilities down the line. The more data the MTA can access, the easier it is for it to improve stations, travel times increase transit efficiency, and more. The top prize? $5,000. The second and third place winners will receive $2,000, and the "most popular" app will be awarded $1,000. The developers who participate this weekend can compete for an additional $40,000 in prize money later this year as the second-part of the hackathon, where they will refine their concepts for the next phase of development. I'll be on hand this weekend on a panel of judges to decide which apps and developers should continue on in the 2013 App Quest. This isn't the first time AT&T has worked to help foster developers, in fact, the company often helps incubate and fund developers that might create industry-changing applications in the future. "Our collaboration with the MTA is a local example of AT&T encouraging developers to streamline critical junctures in our daily lives like getting to work or leaving home for the day," New York Public affairs director for AT&T Neil Giacobbi told TechnoBuffalo in a recent interview. "In this case we're optimizing transit commutes by leveraging smartphone apps with underground wireless. AT&T is also helping customers simplify their lives with the AT&T Connected Car and Digital Life integrating critical systems like home security, light and climate with smartphones and cars. 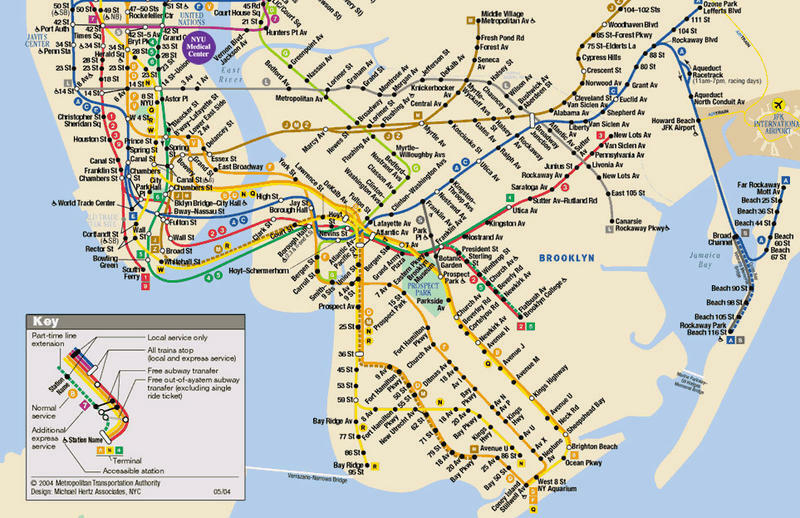 In New York City, we're looking at trains, buses and commuter rail. Our objective is leveraging our network for a better transit experience for our customers and all New Yorkers, and to help the MTA better harness data to drive capital planning and optimize daily system operations." The hackathon kicks off on Saturday, May 4 at 10am and the final presentations will kick off on Sunday, May 5 after which awards will be given to the top 3 developers. Past winners include Embark NYC, Free NYC Subway Locator and Notify Me NYC, so I can't wait to see what comes to fruition this weekend.